Acclaimed by critics as possessing an intuitive capacity for melodic expression, pianist Hyunjin Cho is a remarkably adept recitalist, chamber musician and orchestral soloist. She has performed extensively at major venues throughout the New York metropolitan area, including Alice Tully Hall, Shepard Hall, Baisley Powell Elebash Recital Hall, Steinway Hall, Merkin Hall, Weill Recital Hall and NV Factory Hall. In 2006, in commemoration of Mozart’s 250th birthday, she was the featured soloist with the New York Sinfonietta in a performance of the composer's Piano Concerto, K.453, at New York’s Yamaha Center. A native of South Korea, she began taking piano lessons at the age of five. She received her Bachelor’s degree as a full scholarship student at Chugye University for the Arts in Seoul, graduating with highest honors in the music department. She completed graduate studies in piano performance at Ewha Woman University and received a Master’s degree and a professional studies certificate from the Manhattan School of Music, where she studied with Dr. Marc Silverman. She also has studied with Jeffrey Biegel and Martin Canin. As a young artist, Ms. Cho has participated in masterclasses with David Deveau, Thomas Mastroianni, Jung-Ja Kim, Michael Lewin and David Dubal. 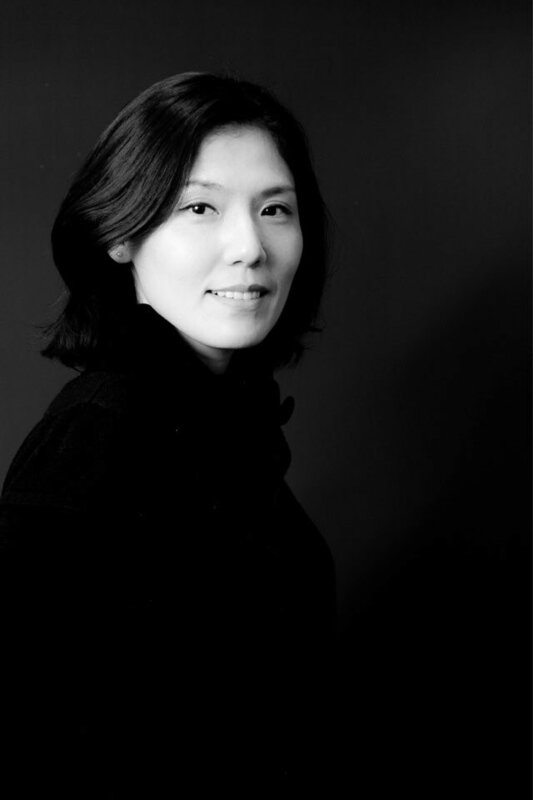 Ms. Cho began her career in her native country, performing frequently as a soloist, chamber musician, and accompanist. In addition to appearances at Buam Art Hall, Chopin Hall, Yurim Art Hall, Munwha-ilbo Hall and Yonkang Hall, she performed in the the Sejong Cultural Center's Sin Choon Music Concert. In 1997 she launched her career as an international artist with an appearance at the Boston Conservatory Music Festival. She went on to make solo performances at The Julliard School and, through the support of the Westerhoff Foundation, at venues throughout New Jersey. She now makes regular appearances as an accompanist at the Pearl and Julius Young Music Competition and as a contributing member of The Piano Chamber Music Concert Series. She holds a teaching position on the piano faculty at the Westerhoff School of Music and Arts and, since 2012, has performed as a coach in the Echo Music Festival.